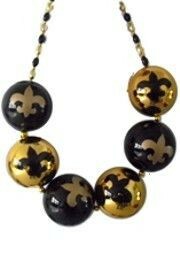 These beads are great for sports fans. 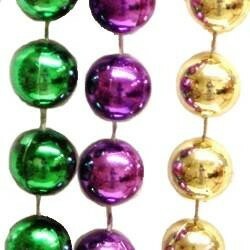 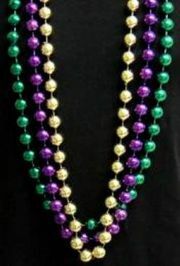 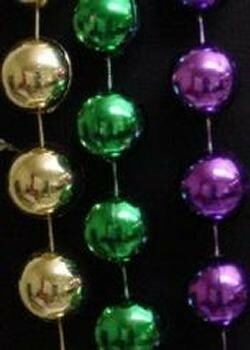 A bag of 48 inch 14 millimeter round metallic purple, green, and gold beads. 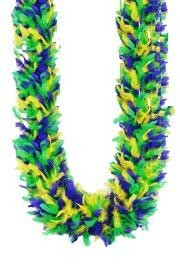 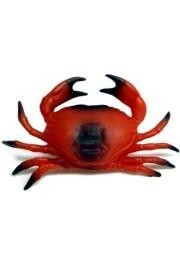 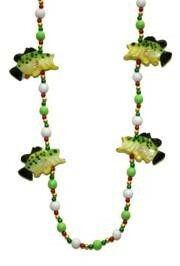 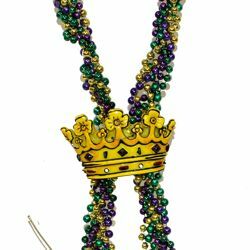 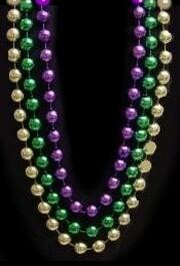 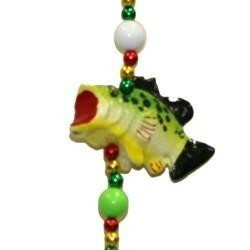 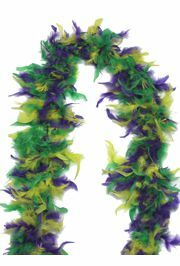 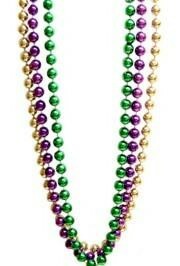 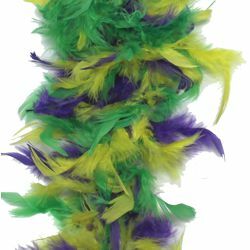 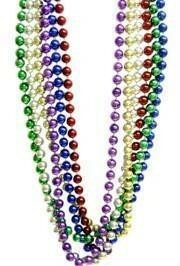 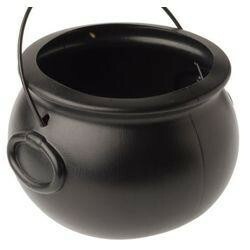 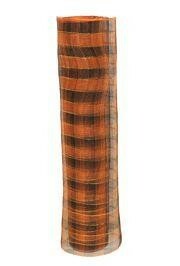 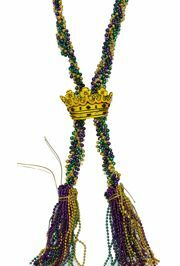 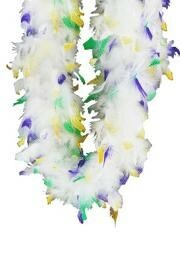 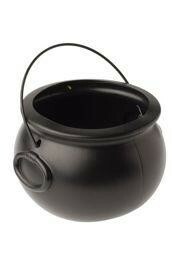 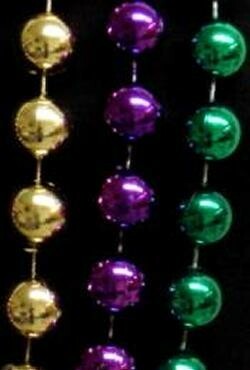 These are great beads for any parade.